I read a couple of really great books over the past month while I was on holiday. 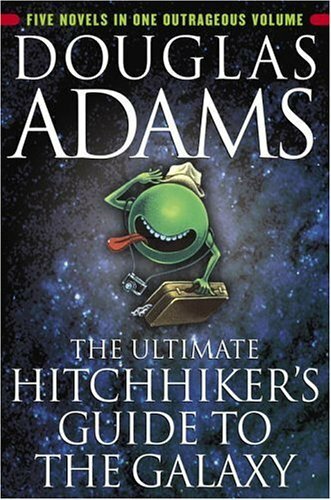 I’ve read the books individually over the past almost twenty years, and I have lost my copies of all but Mostly Harmless, so at the beginning of December, I picked up this complete volume containing all five books in the trilogy, as well as the short-story Young Zaphod plays it safe and foreword by Neil Gaiman. Fantastic read, as always. I can’t remember when last I’ve had this much fun reading a book. Possibly the first Percy Jackson, because it was so different to anything I had read up until that point. 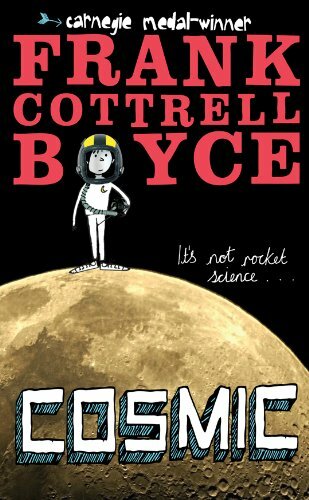 Cosmic has that same feeling, a lot of British dry wit and literally rockets of fun. I would highly recommend this book for any 9 to 14 year old of both genders. The young at heart may also enjoy this highly enjoyable young adventure. 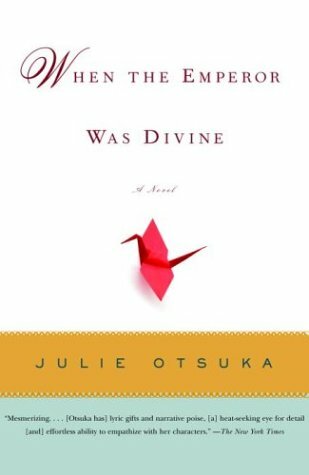 Beautifully written story about the American Japanese and their treatment by the American government during the Second World War. Clean, crisp writing that reminded me so of Murakami, but with the natural flow that translations sometimes stutter over. And the story haunts for days afterwards. A very quick read, but unfortunately quite forgetable. 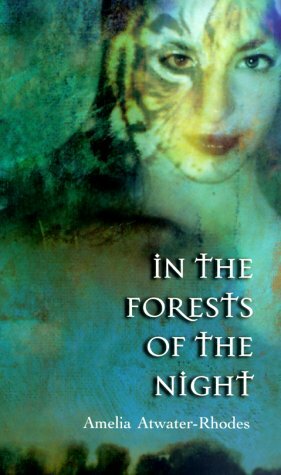 A vampire tale that flips between the present and flashbacks, the main character is not incredibly likable and the story didn’t do anything to drag me in. If I had another book with me, I probably would not have finished this one. My daughter, on the other hand, loved the book and will most definitely read more of Ms Atwater-Rhodes’s books in the near future. I also started reading Nathan Fox: Traitor's Gold, Diary of a Mad Housewife: A Novel and Sense and Sensibility and Sea Monsters in the past couple of days. I should post a review of each (except for Diary, that I left behind) very soon.